Accessories are becoming very trendy. Weather it comes to upgrades from the smallest wireless mouse to the biggest audio systems and speakers . Of course though, auto headlights won’t want to be the last on the list. 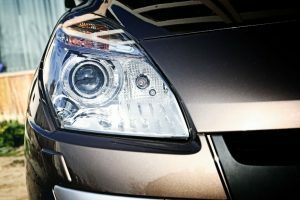 Evolving from standard bulbs to light-emitting diodes—also known as LED headlights—LED has become very popular throughout the years.From the typical flashy lights on shoes and computer cases to being an advance apparatus on latest car models, televisions, and cellular phones or tablets. If you have not noticed yet, this element is used in instrument panels, vehicle interiors, fog lamps, and vehicle brake lights. 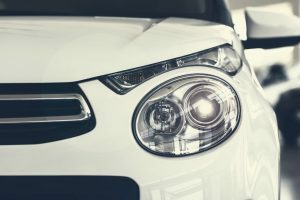 Car manufacturers are siding more on LED lights because they fit the different models and designs of various vehicles.One of the most famous factory outlets that produce LED lights is AutoFeel, a registered brand in the US. They guarantee authentic products, safe and easy to use. With regards to LED headlights, AutoFeel introduces to you the H13 (9008) LED Headlight Bulbs. This product is made of aluminum PCB and PA66. Additionally, it has glass-filled plastic operating at a voltage of 9-32V. The bulb power of this LED headlight bulb is 84 watts per set and 42 watts per bulb. It has a high beam and low beam type. It has a lifespan of over 50,000 h at normal conditions. The color is cool white. The lumen range of this product is 4000 LM at a low beam as well as 4000 LM at a high beam. It is capable of an ingress protection (IP) of 67 as waterproof rate. Its connector types are plug-and-play. The connectors are not polarized and enable connection either way. The connectors and wirings are weatherproof. The headlights are safe and not glaring. Does not have UV radiation, unlike HIDs. The lights produced are brightly colored. The product has heat dissipation enabling life extension. The instruction manual is not user-friendly especially to non-techy buyers. Fan-less light can get extremely hot. The motor could overheat due to the heat the product emits. You would probably need guidance on installation to avoid malfunction of the product. The size varies or the compatibility of the product with the vehicle depends so it’s best to get more info before buying. The wires are not clipped on properly and the indicators are not clear. Basically, the AutoFeel H13 (9008) LED Headlight Bulbs is an ideal replacement for your old or costly headlight kit. The instruction manual should not be a problem to you because if you are having trouble on installation, you can always contact their customer service to assure that you have properly attached the product. The AutoFeel H13 (9008) LED Headlight Bulbs offers more advantages like in its heat dissipation design. This fan-less kit should not be an issue because it has 24 indentations that can dissipate heat through the expend heat dissipation area. This feature allows the LED light bulbs to dissipate heat fast resulting in an extension of the bulb’s lifespan. The frosted heat sink is the feature that allows the dispersion of heat and cooling paint enhances the effect. 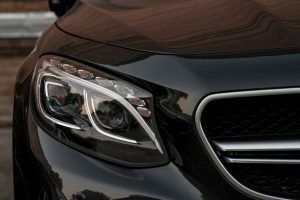 Since LED lights differ a lot from standard bulbs, the enhancement and benefits you can get from LED headlights still cost you much more than acquiring or sticking to typical light bulbs for your car. 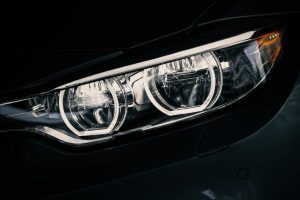 In fact, if you already have a car without LED headlights, purchasing the AutoFeel H13 (9008) LED Headlight Bulbs may or may not be an option as you can simply replace your broken or old headlights to the regular ones you use. 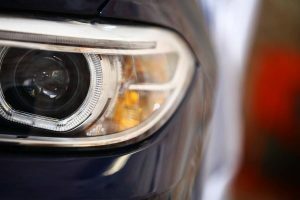 Another is if you plan on replacing your vehicle rather than simply the headlights, then get one equipped with LED headlights. You can also opt for a brand where it adapts to different kinds of bulbs that will be to your liking. There are the typical LED light bulbs that are advanced with controlled lights options that can be accessed through different technological equipment. If you have money to spare, purchasing the AutoFeel H13 (9008) LED Headlight Bulbs will be a better option. The AutoFeel H13 (9008) LED Headlight Bulbs boasts of their unique ballasts against others because it was designed to be in the interior of the headlight enabling a great extension of service life. 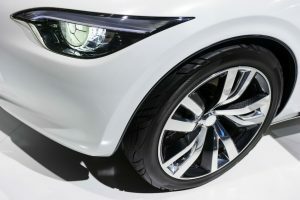 This design is also space-saving, ensuring the product is free from damage compared to having it installed outside the headlight. The material used has high thermal conductivity, imported aircraft grade aluminum and a high-precision anode gray lamp body. In addition to that, it has machine precision. These LED headlight bulbs are highly compatible with an effective decoder. The specialized decoder assures the user to be error-free for all vehicles. No interference, free from glare, with a safe and secure connection without any wire alterations. The AutoFeel H13 (9008) LED Headlight Bulbs have a white light source which is not hard for the human perception and avoids giving a tired feeling. Overall, it depends on how the user understands product use and installation. This product can be a make or break for the buyer, so research prior to purchase is better to avoid any mistakes or product malfunction. 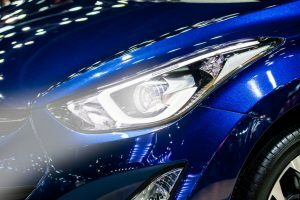 The AutoFeel H13 (9008) LED Headlight Bulbs have a one-year warranty, so if you are really up for its features and benefits, it is not really a deal breaker if you are not a hundred percent sure how to install it. Just make sure someone you know, family or friend, does. This product is really efficient as it can save you a lot of energy and is able to supply a sufficient amount of lighting that you need. It is really a reliable and good investment. 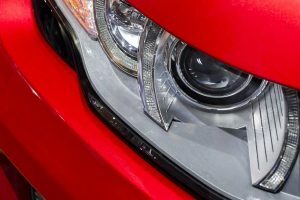 You can find out more of what you need to know about LED Headlights here. Great website, so stoked to see sites like this come up on googles top results. We are so glad to hear you have been enjoying our automotive blog, be sure to sign up with our newsletter for monthly articles!